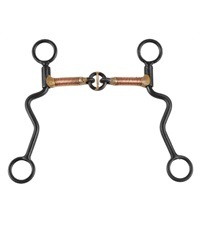 Copper Mouth Correction Bit - Jacks Inc. 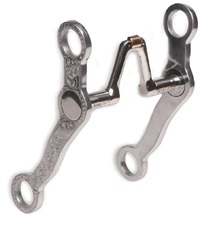 Stainless steel Copper Mouth Correction Bit is considered one of the most severe mouth pieces available. 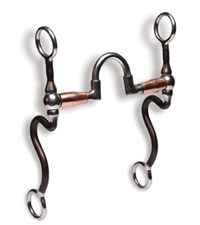 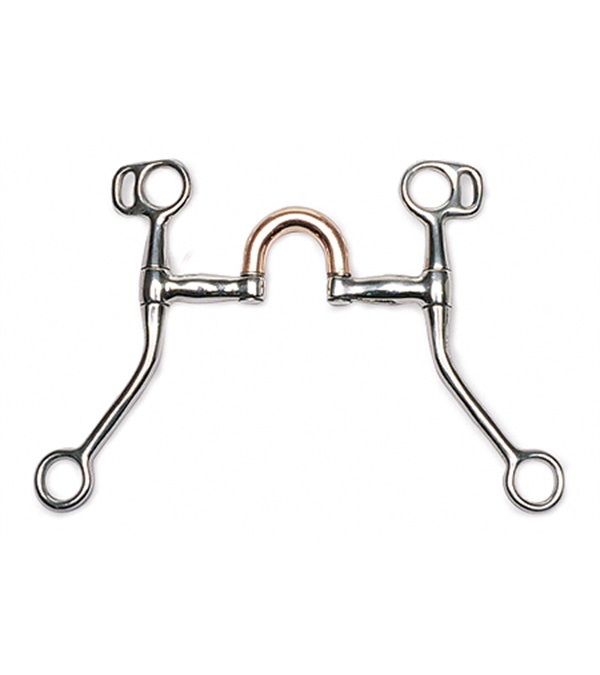 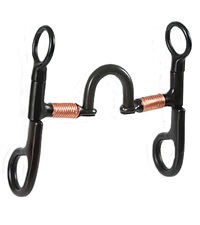 Applies tongue pressure at both flexible joints of the port as well as on the bars of the horses mouth. 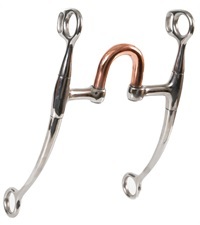 5" copper high port mouth, 7" cheeks.